​Metal roofing is costlier that the least expensive asphalt roofing, but has a longer lifespan and better fire and wind resistance. This lightweight option is made of steel, zinc alloy, copper or aluminum. 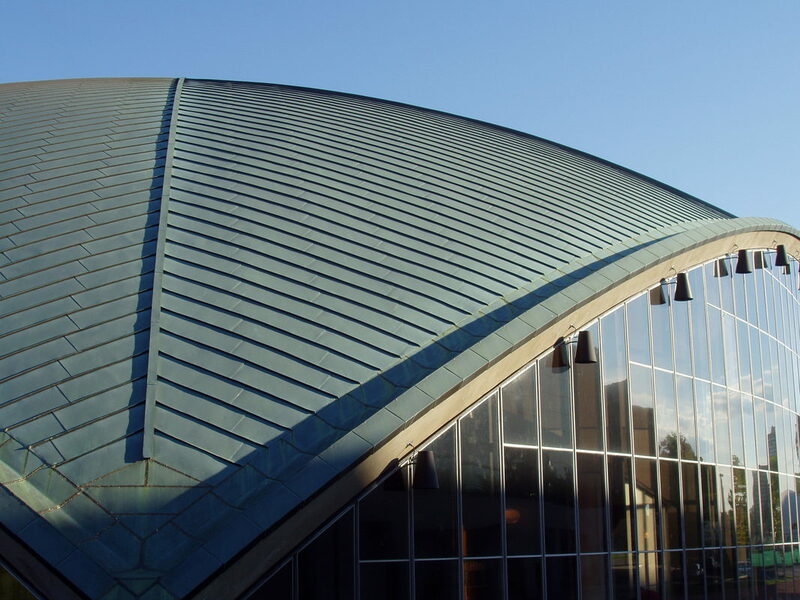 Copper roofs are installed unfinished and eventually develop a green patina over time. 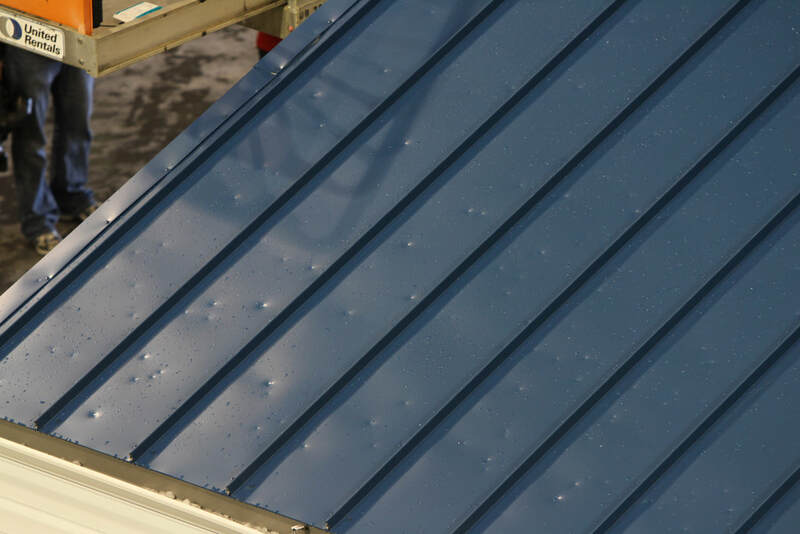 Steel roofing commonly comes with a painted finish or zinc coating. 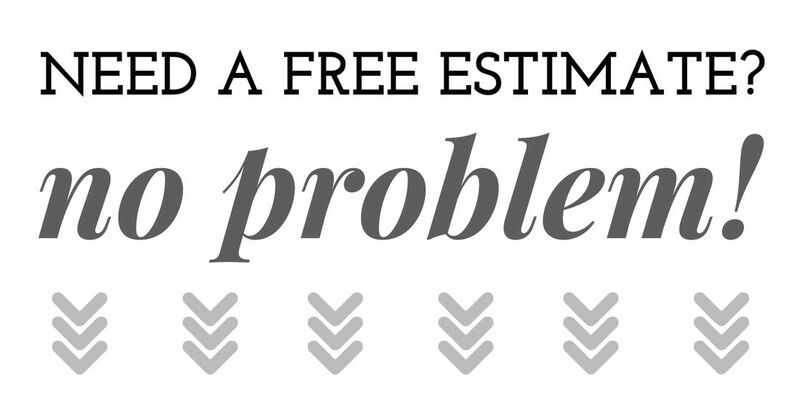 Metal roofs are 2 or 3 times as expensive that asphalt shingles. This type of roof makes sense if you’re going to stay in your home beyond 20 or so years about the time asphalt shingles would need replacement. Large panels of metal roofing will expand and contract with the weather so they to be install with special fasteners to allow this movement. Years later a color match during a repair may be near impossible because of the weathering of the metal, and color changes of new metal roofing materials. If water puddles on the roof because of denting due to hail storms, rust may occur.